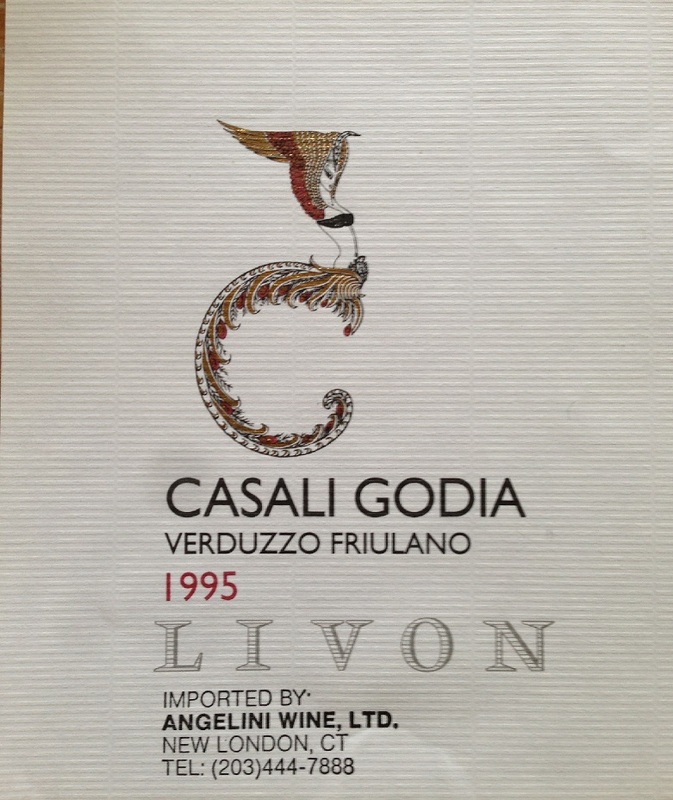 This month we are featuring one of our very first imports, “Azienda Agricola Livon”, more commonly known in the United States as Livon. 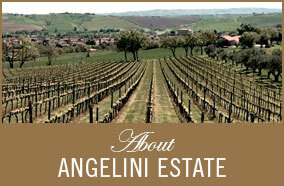 We have been working with Livon since the beginning of Angelini Wine Distributors in 1986. 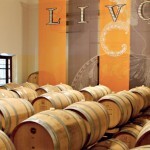 What started with a few bottles of wine has led to a portfolio of 17 wines under the production labels of Livon, Borgo Salcetino, Villa Chiopris, and Fattoria Colsanto. 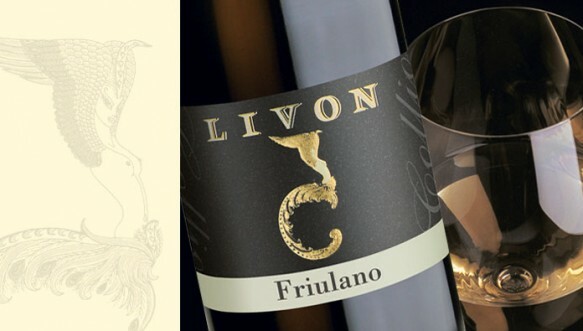 Year after year, Livon has been named in the Top 100 wineries in Italy and produces award winning wines, like the very popular and world famous Livon Gran Cru “Braide Alte” and Livon Gran Cru “TiareBlu”. 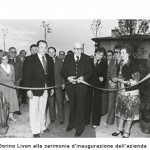 “Azienda Agricola Livon”, was founded in Dolegna del Collio in the early 1960`s, coinciding with the creation of the “D.O.C. 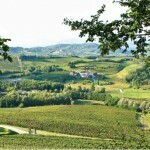 Collio” region. 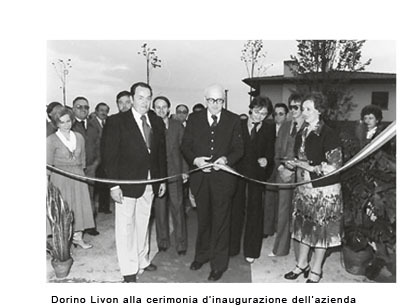 The two sons, Valneo and Tonino Livon, have continually developed and improved the winery and the estate which now include 385 acres of vineyards and three wine cellars. 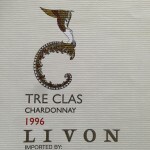 Since the mid-eighties the Livon family has worked extensively to further develop their vineyards with the primary goal being to reduce production yields in order to maximize the quality of the fruit. 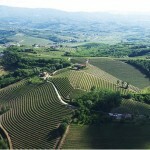 Read in further detail about their pioneering work and progressive approach to vineyard management. 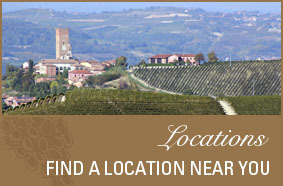 Over the years, Angelini Wine and Livon have formed a unique relationship. Some might even say we have “grown-up” together while both of our companies have developed our farmlands, vineyards and winemaking processes. We have had a few interesting and highly documented moments along the way too. 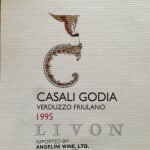 About 20 years ago Angelini Wine encountered some controversy from The Bureau of Alcohol, Tobacco and Firearms in regards to the Livon labeling (their trademark logo is recognized worldwide by ERTE’s numeral “5”. The mirror image represents the letter “C” for Collio on the wine label). Long story, short – the agency found the label, based on artwork designed by Art Deco master Erte to be indecent and Angelini Wine Ltd. had to ask Livon to “cover-up” the bare-breasted mermaid. Of course with the help of Livon, we complied while at the same time working on a press kit. 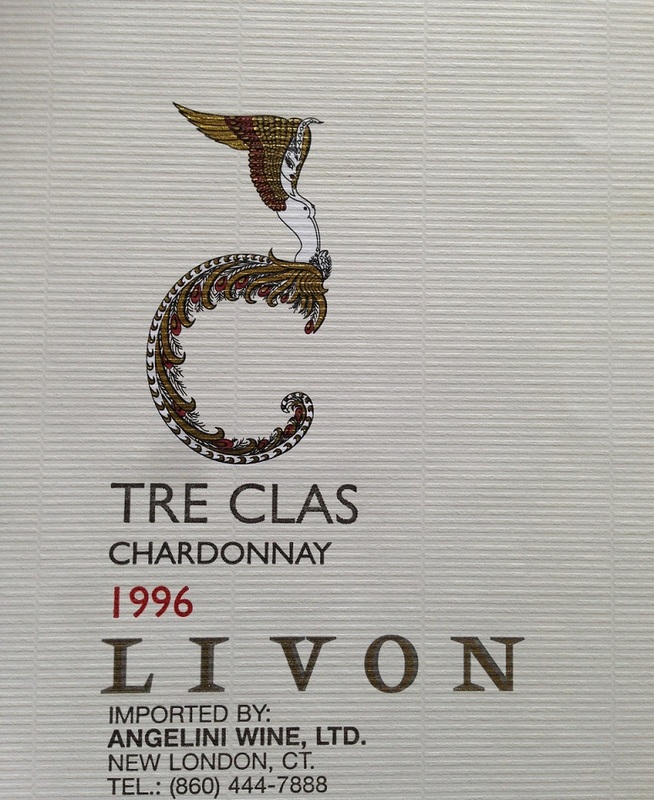 The attention was quite masterful and before we knew it major publications like The Wall Street Journal, USA Today, AdWeek and many more were chatting up the scrutiny over the Livon label. Fortunately for us, a few years later and under a new government administration, the ruling was reversed and the label was back to its natural beauty. Tell us, which label do you prefer? 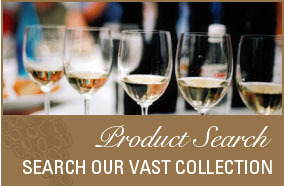 Note: the labels reflect our former offices in New London, CT. Now, Angelini Wine LTD is a Connecticut Wine Distributor located in Centerbrook, CT.